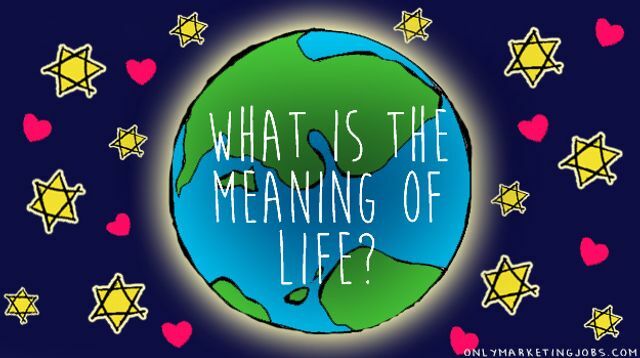 All of this talk started with an article I wrote last week about the meaning of life. It's amazing how delving deeply into a subject can make such an impact and so quickly too. I guess many of us live in the bliss of ignorance on so many levels, happy to continue with the same pattern of thinking that we've always had because it's just easier to live life like that. I'm not one of those people. I like to learn and evolve so asking this kind of question is of great interest to me. Luckily, it gave me something to think about and a wildly different perspective on what's truly important in life. For me, asking this question really got me thinking about the impact I make on others. I've always been quite a positive person, and I'm not one of those people who ignores someone when they say 'hello' in the morning. I hate that! What it made me realise is that you're something to every person you meet. Even if it's just for a second. A smile can make someone's day and if there's any meaning you can adopt in life, to make a positive impact should be up there. Meaning something to someone and lifting someone everyday is something to strive for and this is even more prevalent when we're talking in the context of the workplace. The way we behave towards our co-workers can spell the difference between someone having a great day or literally wanting to shrivel up into a ball and cry. We spend so much of our time at work, lighten up every once in a while. Being professional doesn't mean being moody as f*ck all the time. Be remembered for making a positive impact not a negative one.